One of the biggest winter storms this year may be blowing into Haliburton tomorrow. Environment Canada has put the county under a Winter Storm Watch, as the weather service warns an incoming massive storm has the potential to bring up to 35 cm of snowfall within a 24-hour period. However, local forecast predictions are betting on more than 50 cm of snow to fall between noon on Tuesday and 10pm on Wednesday. Haliburton isn’t the only area getting hit by the winter storm. The Colorado low pushing the storm in from the US is expected to spread it across most of Southern Ontario. Areas like Orillia, Barrie and even the GTA are expected to be hit by massive snowfall amounts as well as freezing rain so travel across the entire southern part of the province is likely to be dangerous. Environment Canada is urging drivers to change your travel plans if they fall on Tuesday or Wednesday. The MyHaliburtonNow.com Newsroom is tracking this storm and will keep you updated on weather and road conditions as well as any impacts such as school bus cancellations. 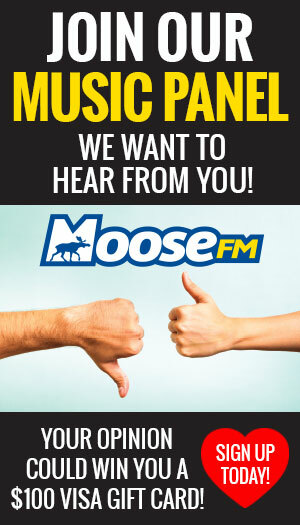 You can always get up to date road conditions by tuning into Moose FM.